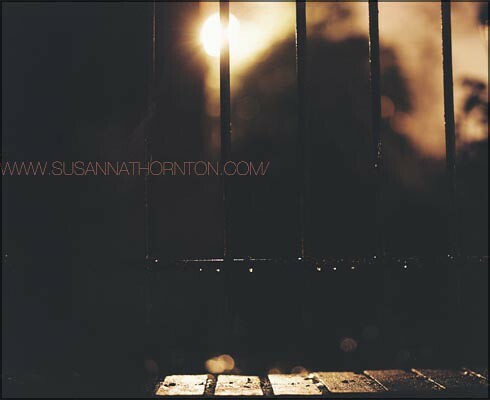 "Untitled III, Fence" (2009) by Susanna Thornton, a photo by SUSANNA THORNTON studio on Flickr. Copyright © 2009, Susanna Thornton. All rights reserved. This image is legally protected by U.S. & International copyright laws and may NOT be used for reproduction in ANY manner without the explicit written authorization of Susanna Thornton and Susanna Thornton Studio.